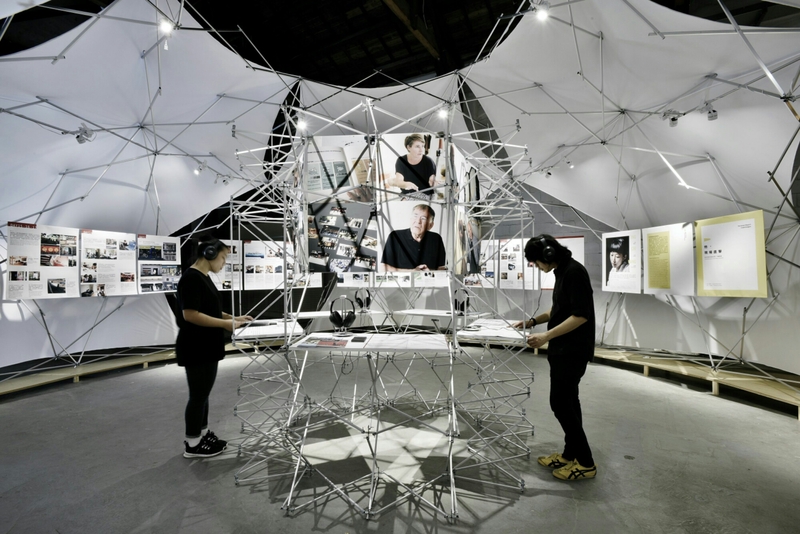 I don’t usually use this blog to promote events, but with an exhibition as wonderfully thought provoking and well-curated as the Taipei Design and City Exhibition, it would be a shame to keep its existance to myself, especially as it’s in its final days. With the exhibit showcasing some of the most inspired ideas and plans to transform Taipei into a city that caters to the need of its people and its environment, you will leave head buzzing with a new found appreciation for “social design”. I didn’t know too much about the concept or the principles of social design before I went, so I feel my knowledge is now much richer, and I can see why there is such a push to incorporate more socially and environmentally innovative ideas into the construction of a society. Hope you can also check it out!